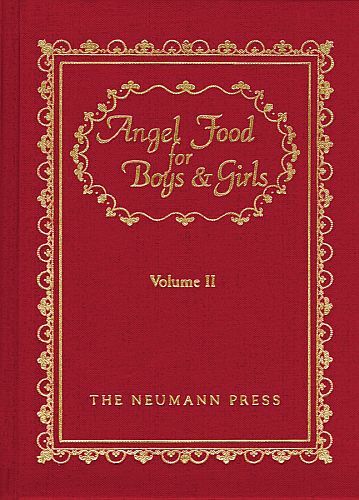 This Angel Food book combines simplicity and attractive truths in these Catholic stories for boys and girls including Ottawanta, Elizabeth Bayley Seton, Anina, and more. There is also a topical index that relates various subjects in the stories to chapters in the 2nd volume of the Baltimore Catechism. 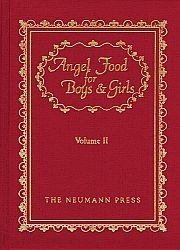 This classic children's book was written by nuns in the 1930s.